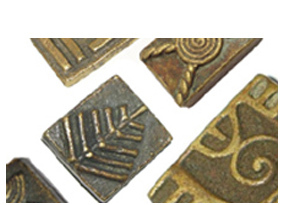 Welcome to our newly updated site for 2019. 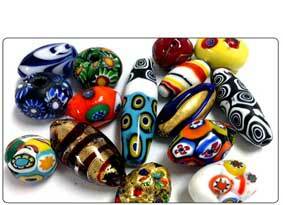 If you are an existing customer your old password will no longer work. 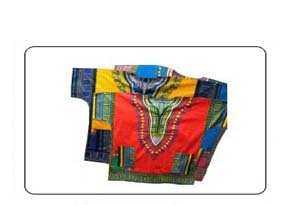 Please use the forgot password feature to update to a new one. 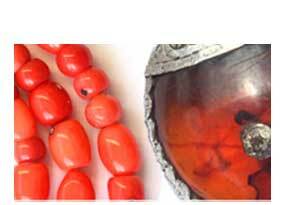 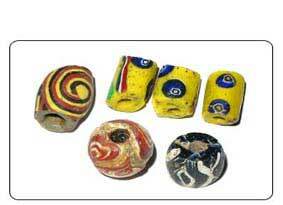 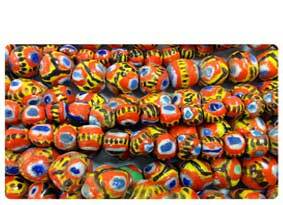 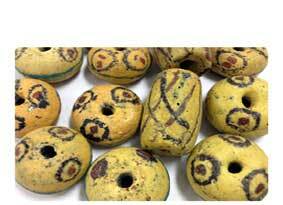 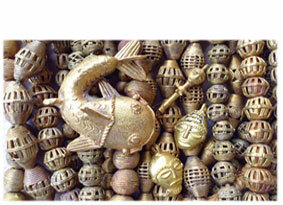 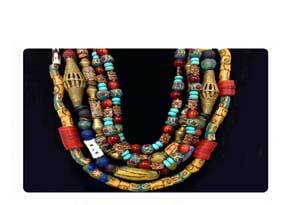 Save on Trade Beads and Krobo Beads Shop now. 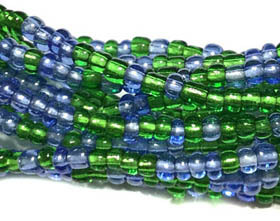 Since 1998 we have been the source for designers and hobbyist when it comes to the largest selection of high quality African beads, trade beads, glass beads and wholesale beading supplies. 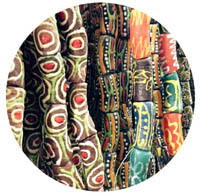 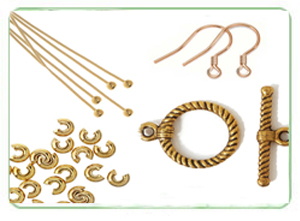 Our selections are Unique because we hand select our inventory and import them directly from Africa. 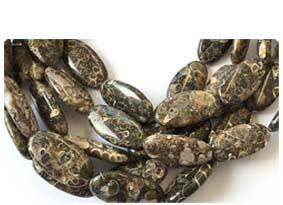 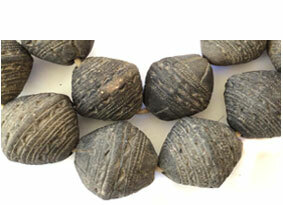 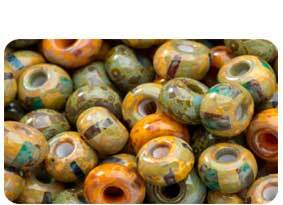 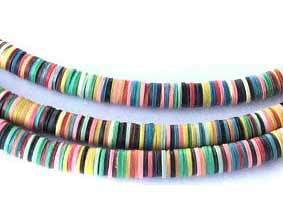 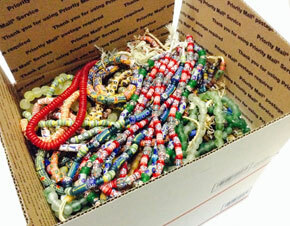 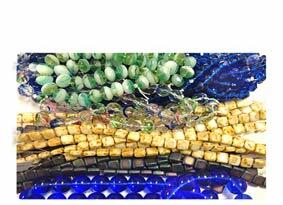 Why African Recycled Glass Beads from us? 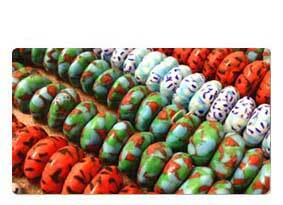 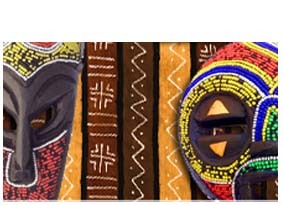 We are importers of fine African beads since 1998. 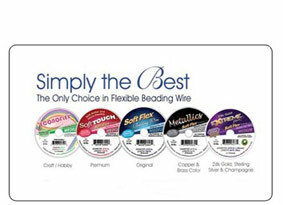 We source the best and highest quality available to ensure that our customers are getting the best for their money. 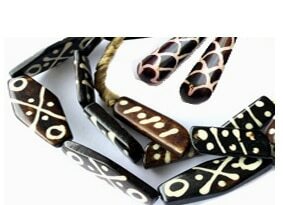 We have a Representative whom permanently resides in Ghana West Africa to insure that all of our beads are sourced ethically and professionally. 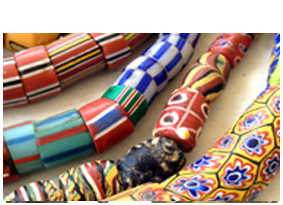 Our representative being able to connect with the locals is conducive to forging not only a professional relationship but also an emotional one. 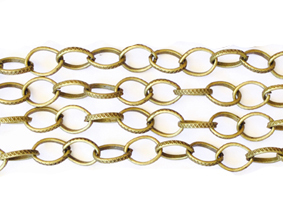 No middle men, so you get the best quality for your money. 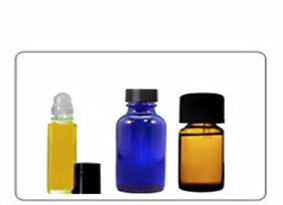 We carry a wide range and selection of mixes and blends that cannot be found anywhere else. 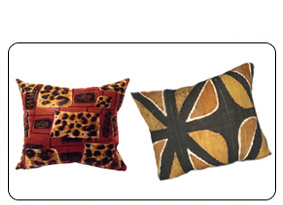 So all of your design projects will be as Unique as our inventory.